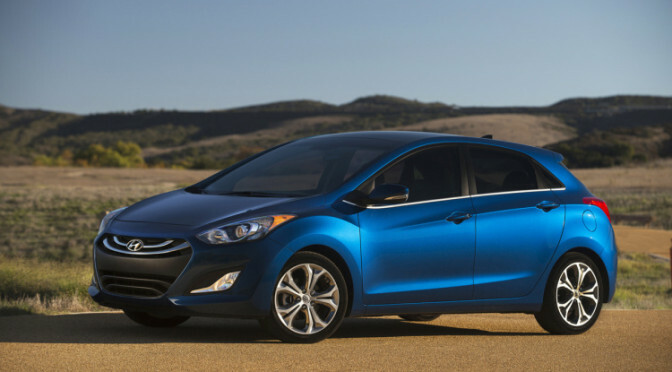 Elantra GT took the separate path from this vehicle regular sedan version and upgrades that are going to come with for 2015 Chicago Auto Show are going to make it even more independent. We are talking mostly about exterior styling changes and certain interior upgrades, which was confirmed by Auto Blog’s company source. Chicago Auto Show has been traditionally the place where Hyundai presents special Veloster editions, and this year is not going to be different, since there are rumors that the new limited of Veloster with matte paint is going to premiere this month in Chicago.